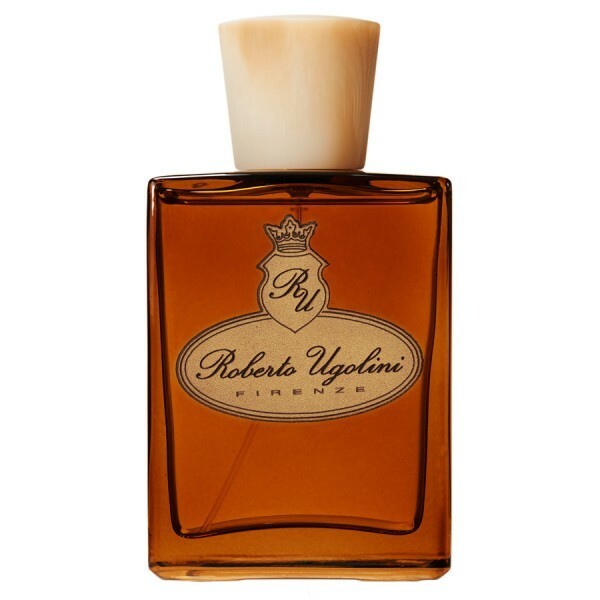 Product information "Roberto Ugolini - Oxford - Eau de Parfum - 100ml"
Hardly any other men’s shoe model is as popular as the Oxford, especially for festive occasions and grand entrances. It is a genuinely classic shoe, traditional, some would even say a little conservative. Especially in black, it is the perfect shoe to wear with a suit. It got its name from the students at Oxford University, who are said to have popularised this model in the middle of the 19th century; at a time when people generally wore boots, they defied convention by favouring this low shoe. This rebellious spirit has long since disappeared – on the contrary, like no other shoe, Oxfords represent timeless and traditional elegance. Like a reflection of light on a black polished shoe, the citrus notes of tart grapefruit and sweet orange shimmer above “Oxford’s” pepper heart. Aromatic, tingly, spicy-hot pepper merges with pink pepper, which gives the scent a very distinct character. It is dry, yet warm, and displays light and fruity notes. These may, at times, be reminiscent of roses, underlined by the green and rose-like nuances of geranium. The base notes are delicately woody cedar and sandalwood, accentuated by vetiver, a touch of patchouli and styrax resin. “Oxford” by Roberto Ugolini stands for muted and natural class, for elegance without a lot of fuss. Pure understatement! Related links to "Roberto Ugolini - Oxford - Eau de Parfum - 100ml"